Murphy's Military Law #14: There is nothing more satisfying that having someone take a shot at you, and miss. 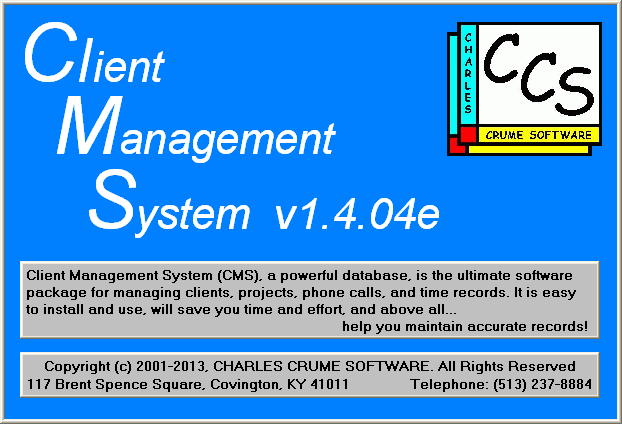 CHARLES CRUME SOFTWARE (CCS) was founded in June of 1992 in Cincinnati, OH. 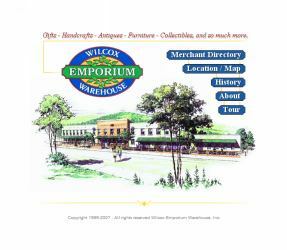 The company's initial goal was to provide decent, inexpensive, and easy to use computer software for antique dealers. The company also committed to providing upgrades and technical assistance at a reasonable cost. Our initial product, the Small Business Inventory System (SBIS), was released in late 1992. It was designed for the single antique dealer with a small shop. During our marketing efforts for SBIS, we met the owner of an antique mall in Knightstown, IN who encouraged us to develop a program for malls. That program, Data Management System (DMS), was released in early 1993. Advice and guidance on a variety of hardware and software issues. We are the extra pair of eyes and out-of-the-box viewpoint that are sometimes needed. Various PC and laptop micro-computers. In the late 70's, I manually disassembled, and documented, the machine code of the Zilog Z-80 disassembly program (i.e., I disassembled the disassembler <g>). dBXL (a dBASE III super-clone). QuickSilver (dBASE stand-alone .EXE compiler). PLINK86-Plus (linker for creating overlays). Visual dBASE (v5.5, v5.6, and v5.7). IMSL (International Mathematics and Statistics Library). In the late 80's, I converted the FORTRAN 5 source code of the IMSL (6500+ routines) written for a SUN Micro Systems 3/280 to execute properly on a Harris HCX9 running Unix. AHPL (A Hardware Programming Language). 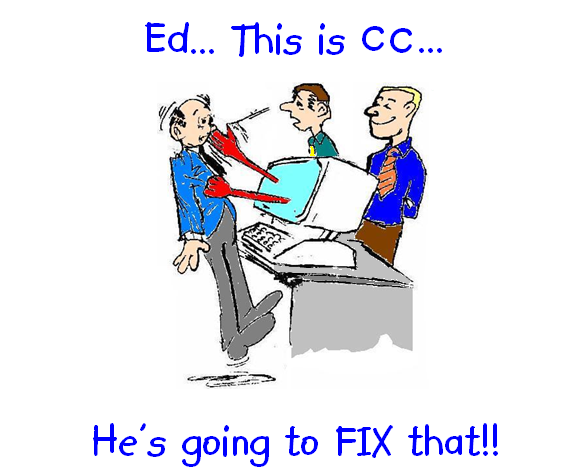 In the late 80's, I converted the FORTRAN IV source code written for IBM mainframes (8 bit byte, 32 bit word, and the 256 character EBCDIC character set) to execute correctly under FORTRAN 5 on a CDC Cyber 730 running NOS2 (6 bit byte, 36 bit word and 64 character character set). compiler differences between version IV and 5.
translated the IBM EBCDIC character set to CDC display code where necessary. Primary consultant and installation person for PC SAS. Designed and taught a 3 day seminar on using SAS. Presented a paper titled "Statistical Analysis System - An Overview". SIR (Scientific Information Retrieval System). Famulus (a word processing program that preceeded Word-Perfect by almost a decade) that was written for IBM's Conversational Monitor System (CMS). 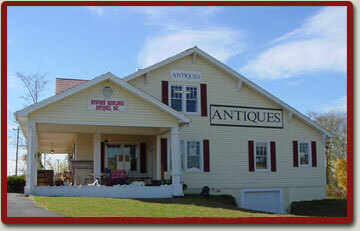 Antique and craft malls (point-of-sale). Attorneys and small to medium size law firms (client, project, and time management). Custom applications written for your specific needs. If you have existing software and need reports that the developers can't, or won't, provide, then . We work with you to determine your needs. Register your domain name and setup the account. Provide on-going support that is prompt and reliable. Personal 1 on 1 attention. Learn Windows (move/copy files, the mouse, shortcuts, finding files, starting applications, etc.). Learn the internet and how to use e-mail. 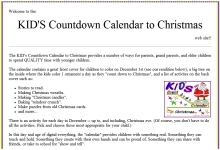 Learn basic word processing, mail merge, etc. On-Line Research -- if it's out there, we can probably find it! Our flagship product, Data Management System (DMS) is a point of sale (POS) computer program designed for antique and craft malls -- but can be used by almost any business needing to track sales, customers, and inventory. Data Management System (DMS) has been in use across the USA since 1993 and contains the features requested by our customers. It tracks sales, layaways, split sales, credit card charges, commissions, dealers, customers, inventory (only if you want), business expenses, business assets, and much, much more! Data Management System (DMS) contains a lot of special features that antique and craft malls need such as layaways, split sales, inventory control (only if you want), print regular price tickets as well as barcode and special size price tickets, process credit cards, use receipt printers, cash drawers and, barcode and CCD scanners, magnetic stripe readers, record business expenses, and business assets, handle taxable and non taxable sales, analyze sales by zip code, process special dealer charges, booth rent and much, much more!!! Data Management System (DMS), a robust and powerful business application, is the ultimate point of sale (POS) software program for antique and craft malls. Data Management System (DMS) is easy to learn and use, and streamlines the operation of antique and craft malls by reducing human error, the drudgery of paperwork, and time-consuming calculations!